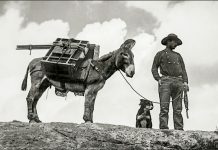 An estimated 40% of food in the United States goes to waste, according to the National Resource Defense Council (NRDC.org). In California, we throw out 5.6 million tons of food per year (KCET.org). It’s egregious waste, plain and simple, but did you know that rotting food in landfills is one of the biggest emitters of methane, a greenhouse gas 25 times worse than carbon dioxide in its contribution to global warming (KCET.org)? Now for the saddest statistic of all. One in six Americans are food insecure, meaning they lack access to sufficient amounts of nutritious food (KCET.org). If you’re joining me in a collective gasp, feeling ill about this massive disconnect, the good news is that there are some folks doing something about it. Meet Food Forward. 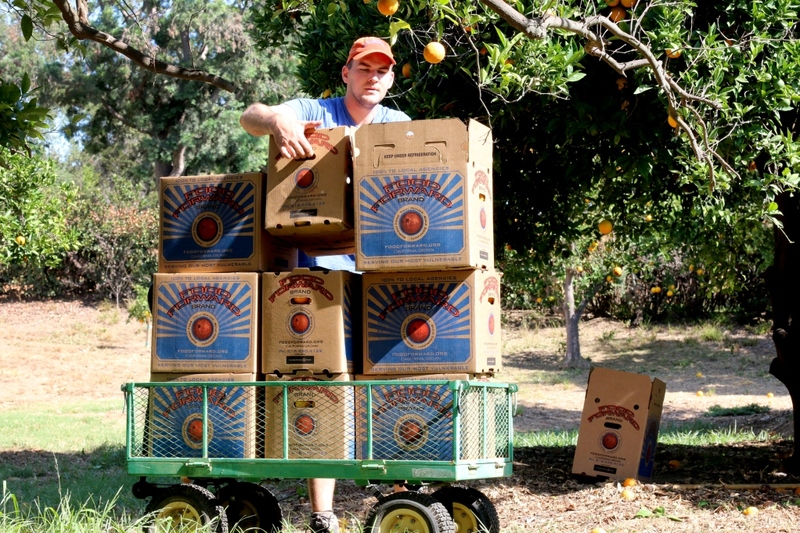 Since 2009, Food Forward has donated 50 million pounds of produce — recovered from LA backyards, orange groves like Cal State Northridge and Huntington Gardens, plus dozens of Farmers Markets — to non-profits that distribute the food to people in need. Food Forward’s founder, Rick Nahmias, believes their success is related to L.A.’s evolving consciousness on food waste: “People get it. They realize that food waste and hunger are inextricably related and that by helping with one of those issues, you’re helping with both” (LA Mag.com). But we could all be more conscious about our everyday choices. Laura Jellum of Food Forward says: “Because food is relatively cheap and so many of us have unlimited access, it’s easy to say, ‘Oh, I’m only out the $1 this peach cost me if I throw it away,’ when, in reality, all of the resources that got the peach to the grocery store are going to waste as well” (KCET.org) Businesses — supermarkets, farmer’s markets, orange grove owners — know better the scale of waste, making them happy to team up with Food Forward. 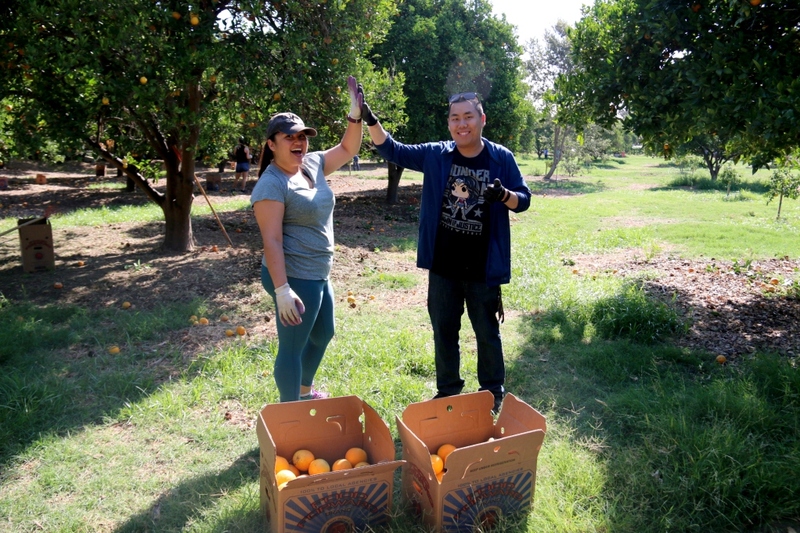 Sarah Johnson, of Cal State Northridge, says, “Before we had this partnership, the fruit was being un-utilized [but now] the community benefits” (LA Times). 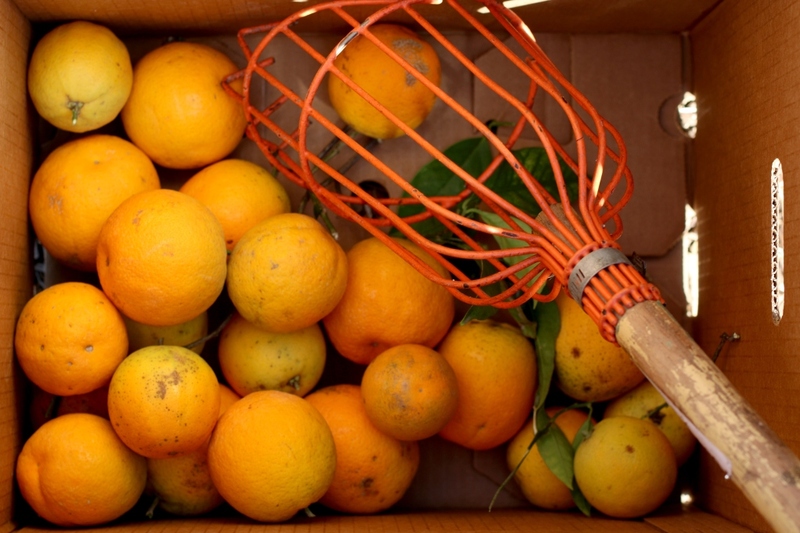 Food Forward fights hunger and prevents food waste by rescuing fresh surplus produce, connecting this abundance with people in need and inspiring others to do the same. 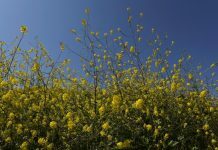 They achieve this through four programs: Backyard Harvesting, Farmers Market Recovery, their School Education Program, and Wholesale Recovery from the Produce Market in DTLA, the largest wholesale market in the country. In 2017, just from the wholesale market alone, they recovered and donated 17.4 million pounds of produce. This is what real change, born of a single initiative — backyard harvesting — looks like. 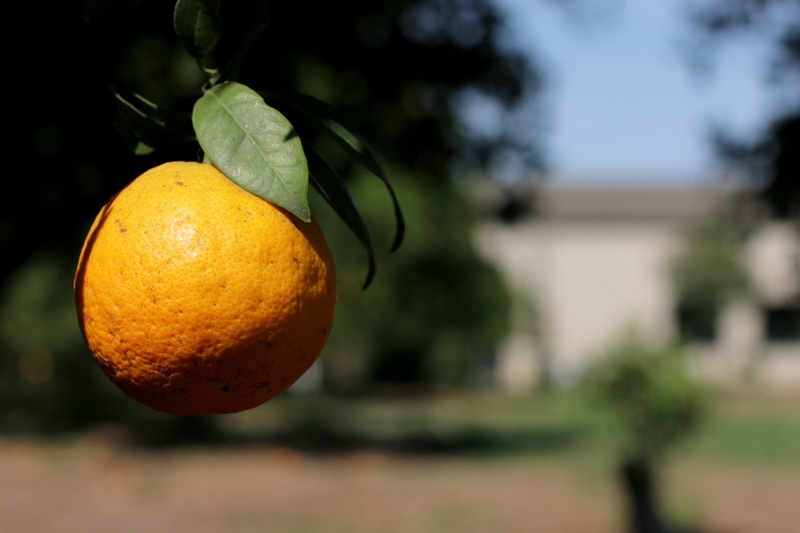 Samy’s Camera Outreach recently had the pleasure of photographing Food Forward’s Big Orange Pick at Huntington Library Gardens. 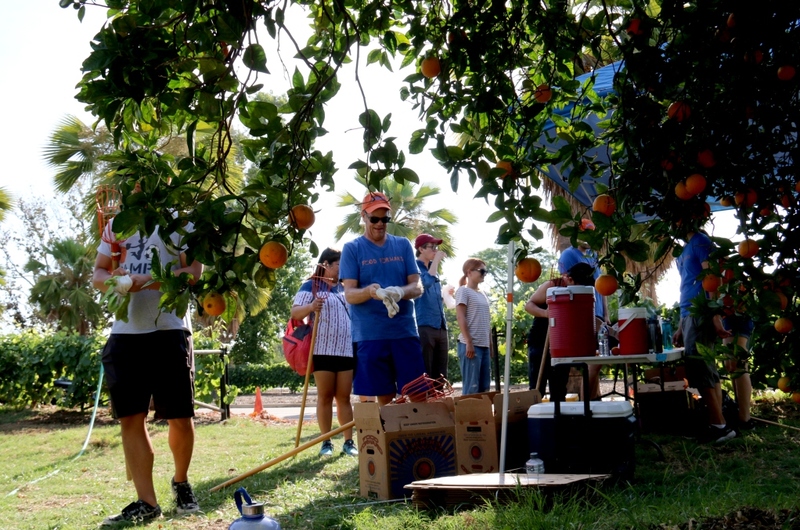 Fifty volunteers braved the summer sun and heat to glean oranges from the grove lining the entrance to the picturesque venue. Pick leader Dory Bennett told me that before this arrangement with FoodForward, all the fruit was left to rot in the fields. 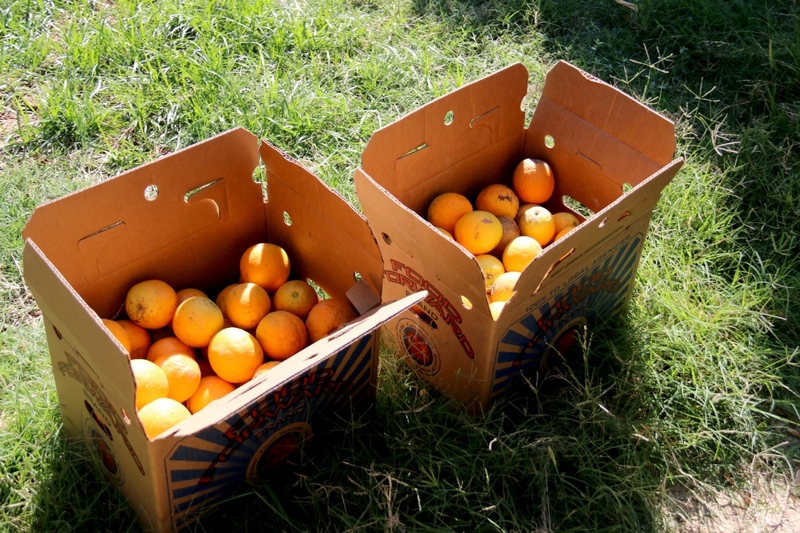 Now Food Forward does several picks per season at The Huntington, each one gleaning over 5000 pounds of oranges! Food Forward staff and volunteers alike spoke to me with great enthusiasm, testifying to the good feeling of using a little elbow grease to attack several societal problems at once. Now that’s the way to spend your Saturday morning.